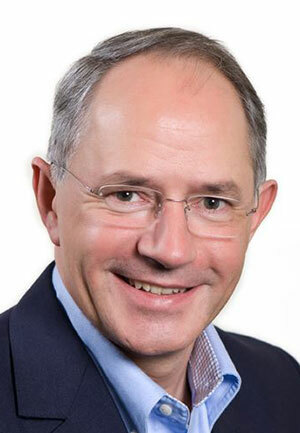 Sven Lingjaerde, managing Partner of Endeavour Vision SA, will participate in TELL Forum. Lingjaerde is a president & founder of the European Tech Tour Association, it‘s an independent non-profit organization that identifies and promotes emerging European technology companies and exposes them to a selective group of high level executives, representing large technology corporate, international venture capital firms and corporate advisors. Sven is a member of the YPO-WPO organisation, the premier global leadership network, and is rightfully considered a veteran European venture capitalist. He has been recognized for his contribution in shaping the European technology ecosystem through a number of awards and has featured in many international publications.